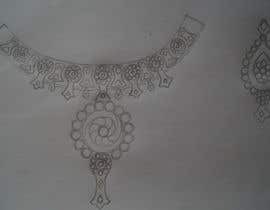 I have attached images with this contest. 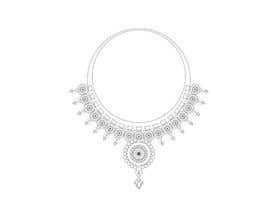 The bride is wearing a necklace. 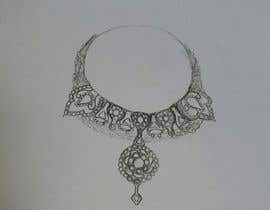 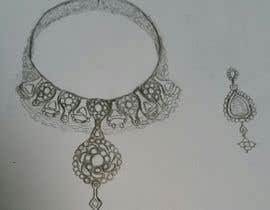 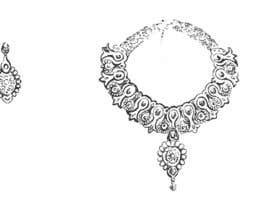 I need someone who can create a sketched copy of that necklace.